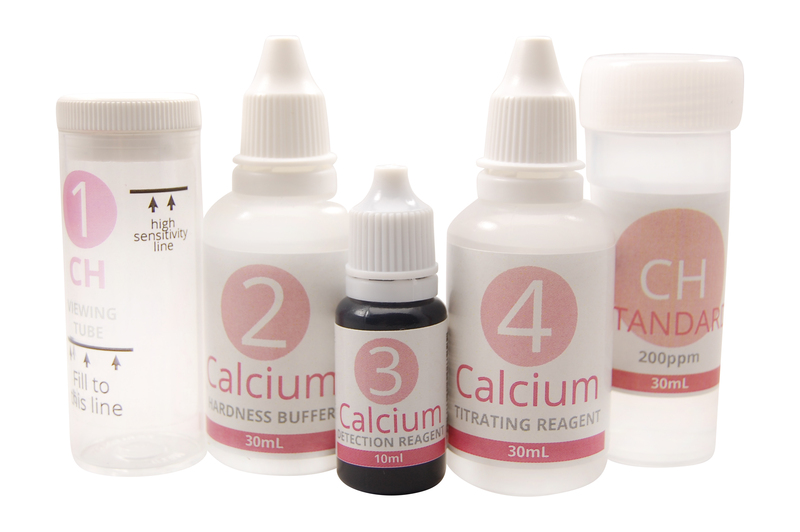 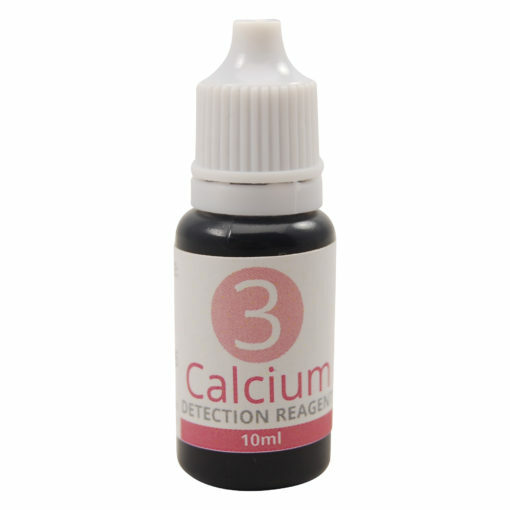 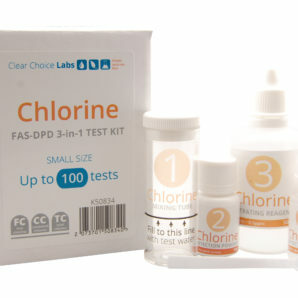 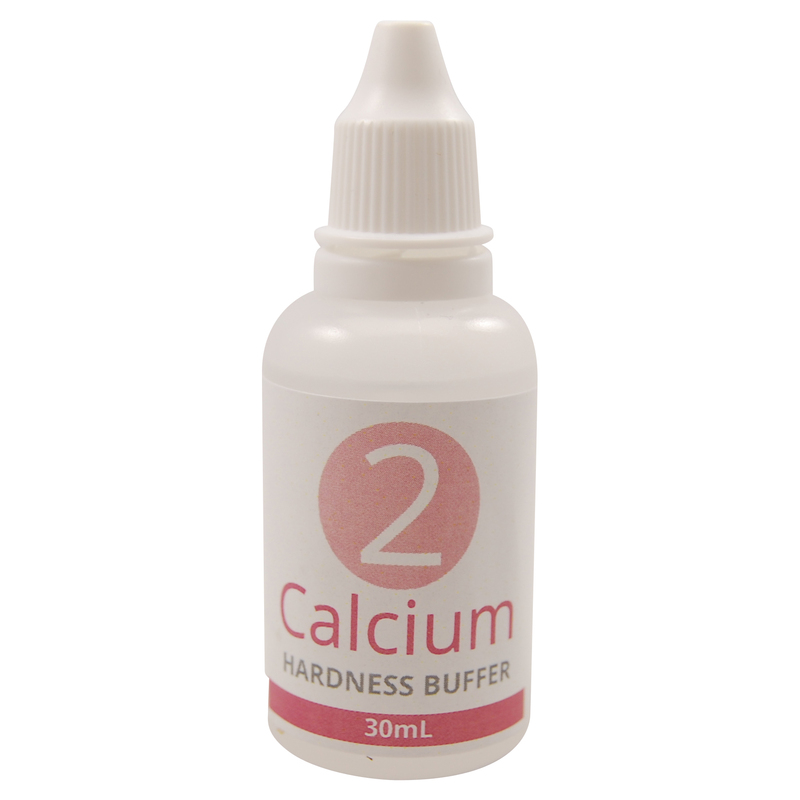 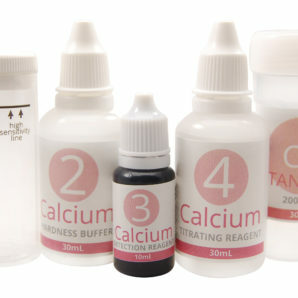 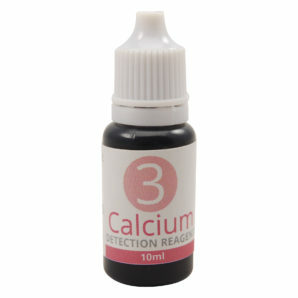 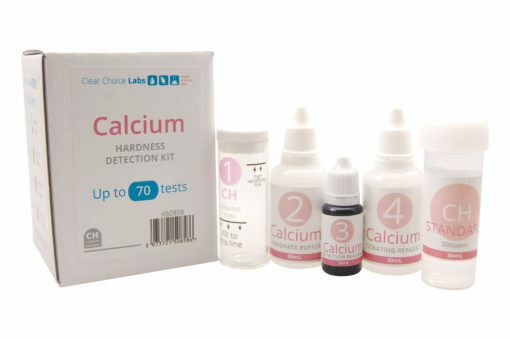 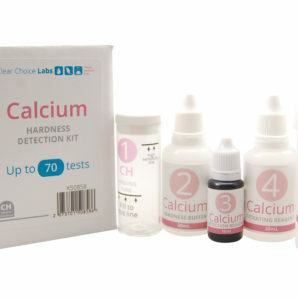 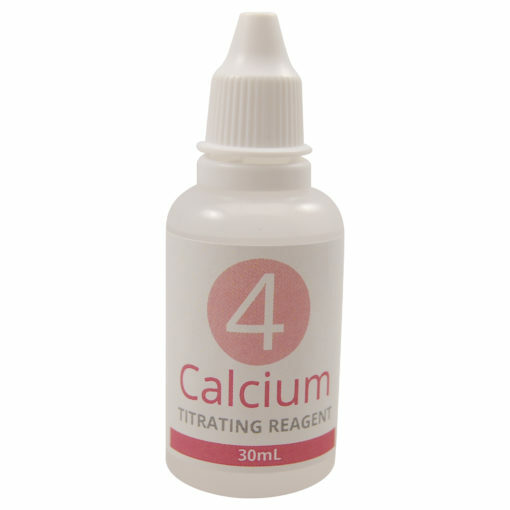 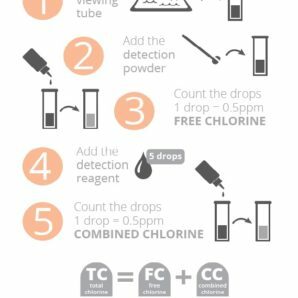 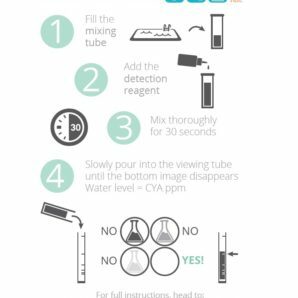 An affordable but sensitive Calcium Hardness (CH) test for pools and spas. 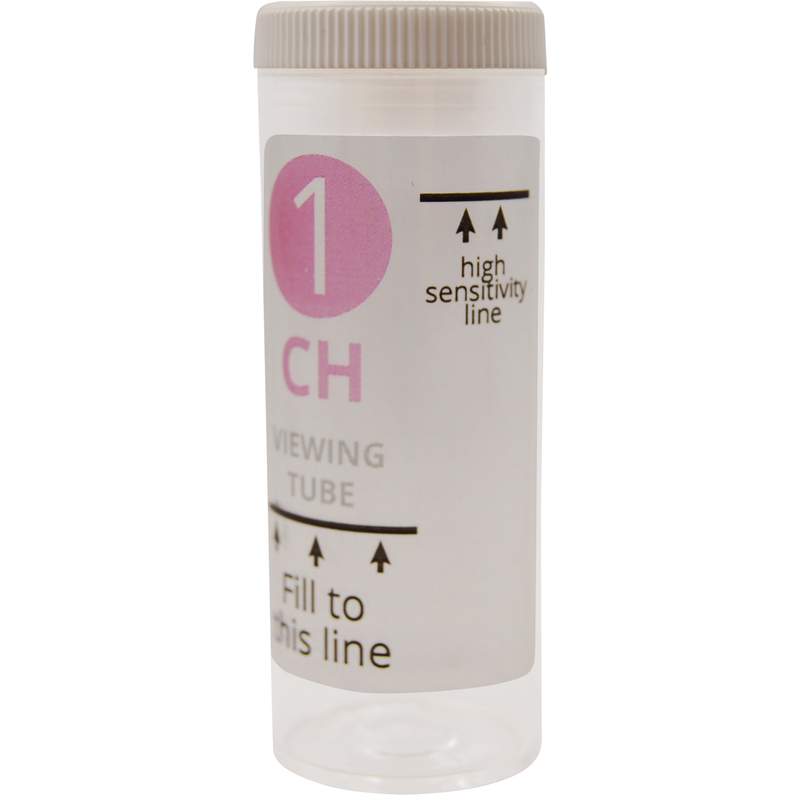 To ensure your kit is working, we have included a CH standard of 200ppm. 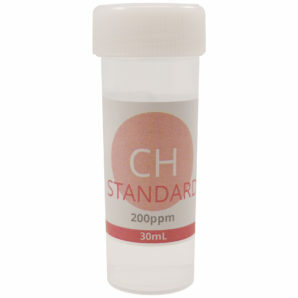 When you use this standard instead of pool water, your test should read 200ppm. 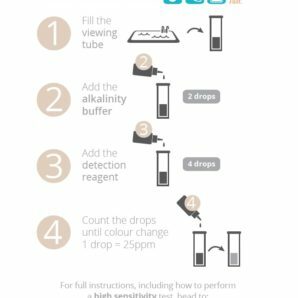 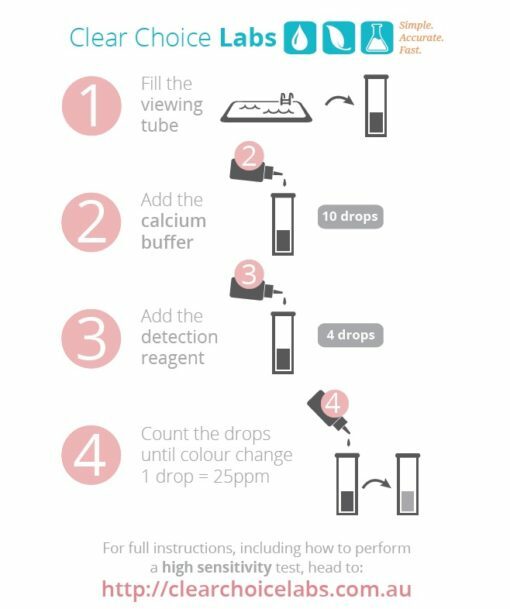 It is not necessary to use this, however it can provide reassurance if you are new to testing, or you want to test old reagents. 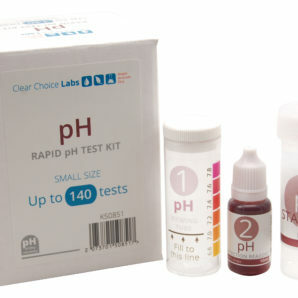 Unlike most manufacturers, we give you some indication of how many tests you can get out of your kit. 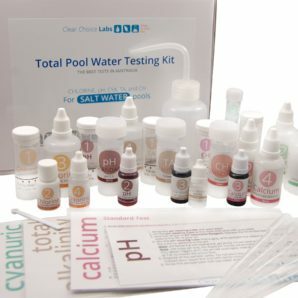 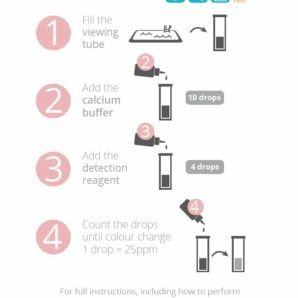 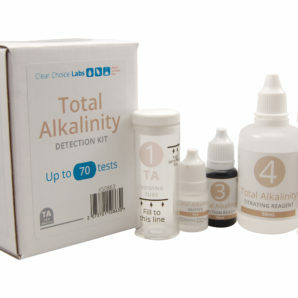 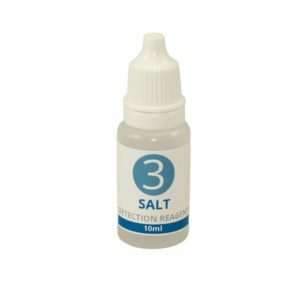 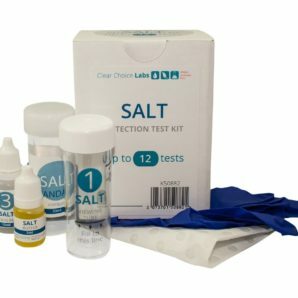 There might be some variation due to technique, however this kit should allow you to test your CH up to 70 times.